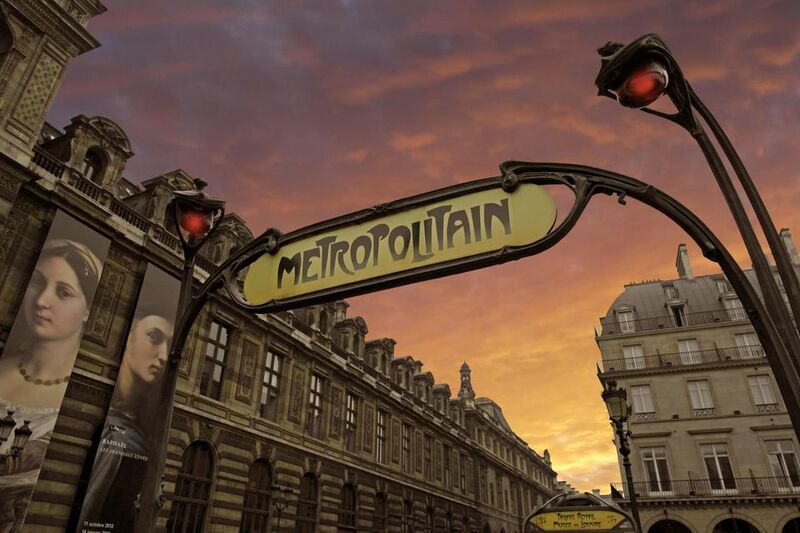 If you're looking for an easy, stress-free and cost-efficient way to travel on the Paris metro, the Paris Visite Pass may be the right choice for you. Unlike individual metro tickets, this pass gives you unlimited travel in Paris (Metro, RER, bus, tramway, and regional SNCF trains) and the greater Paris region for several days at a time. You can choose between passes that cover all your travel 1, 2, 3 or 5 days, and--an added boon that many visitors appreciate--Paris Visite also gets you discounts at several museums, attractions, and restaurants around the French capital (you can see the full list here). It really depends on whether you're planning to spend most of your time in Paris proper, or are hoping to extensively explore the wider region, particularly through nearby day trips from the city center. As a general rule, the zone 1-3 card will be adequate to really take advantage of central Paris and the near suburbs. You should choose the zone 1-5 card to see attractions outside Paris including the Chateau de Versailles or Disneyland Paris. The 1-5 card also provides travel to and from Paris' main airports (Roissy-Charles de Gaulle and/or Orly), so it may be well worth the cost. Luckily for tourists, prices for the pass recently went down slightly. Note that these fares may change without notice. Consult the official website for the most up-do-date fares. How to Make the Most of the Pass? Write your first and last name on the card (please this is a required step: you can be penalized by an agent if asked to show your pass and you have not done this). Look for the serial number on the back of your non-transferable card and write this number on the magnetic ticket accompanying the card. If you do not see a start and end date on the magnetic ticket, go ahead and write these in yourself. This will prevent unnecessary hassles if a Metro agent asks to see your card. You're now ready to use your pass. Remember that the pass may only be used by the person it's attributed to by name, and may not be transferred. Lost Card? Pass Not Working Properly? Other Problems? If you run into any problems using you card, have lost it or wish to change your number of zones, see this page from the official RATP site for help. Why can't I use the digital "Navigo" metro passes I've see Parisians using? Technically, tourists can get a Navigo pass, which is indeed less expensive than the Paris Visite Pass (and also offers no frills). My personal take is that it's not worth the red tape unless you'll be in Paris for at least a month or come to the city on a regular basis, since you'll need to provide a photo of yourself and formally apply for the card at one of several agencies. It can be a nice choice for travelers who come to Paris often, since you can keep the card and recharge it whenever you wish. If you're interested in learning about how to buy, and use the Navigo for an extended stay or repeated trips, this is an excellent primer on how to crack the Navigo system, if you decide it's worth a try.